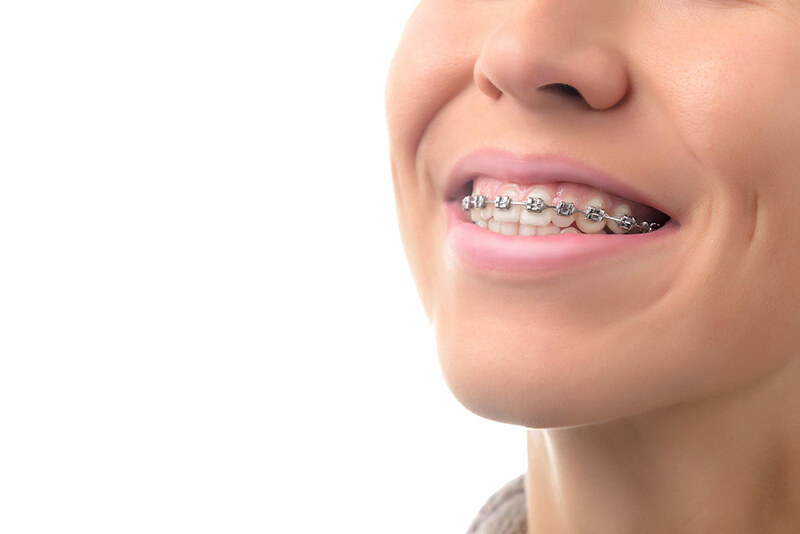 Tips for New Braces to Help You Achieve Your Perfect Smile! 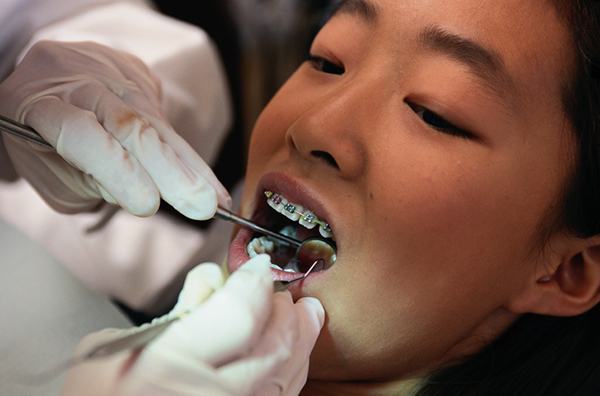 New braces can be an exciting and stressful time for any child or adult. A future of a more beautiful smile and better oral health can be hard to think about as you get adjusted to this new experience. 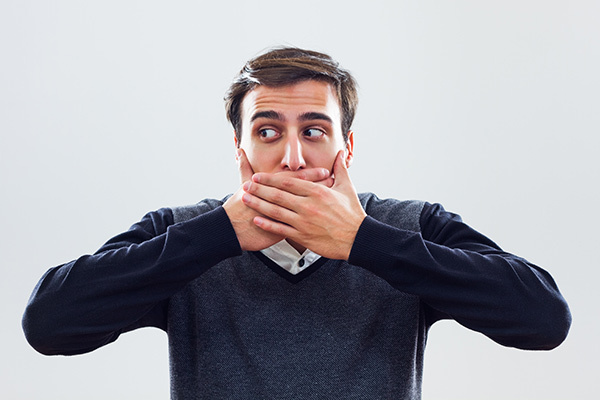 Read on to learn tips for new braces and how to avoid common issues or concerns…. Posted in Braces, Oral Health Tips, Orthodontic Tips | Also tagged new braces, Parent Tips for Kids with Braces Comments Off on Tips for New Braces to Help You Achieve Your Perfect Smile! Posted in Oral Health Tips, Orthodontic Appliances, Orthodontic Tips | Also tagged Braces Comments Off on The DIY Braces Trend Can Cause Permanent Damage to Your Teeth!